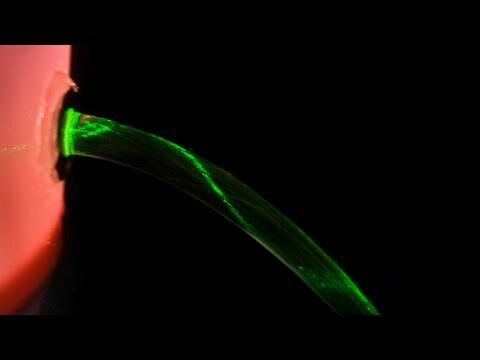 Want to know how fiber optics work? We work VERY closely with ALL of our clients! We take our business very seriously, therefore we make sure we know the ins and outs of all of our clients and their products. One of our top Technology clients works heavily with Fiber Optic Cables. Here’s how they work. Click on the link below!